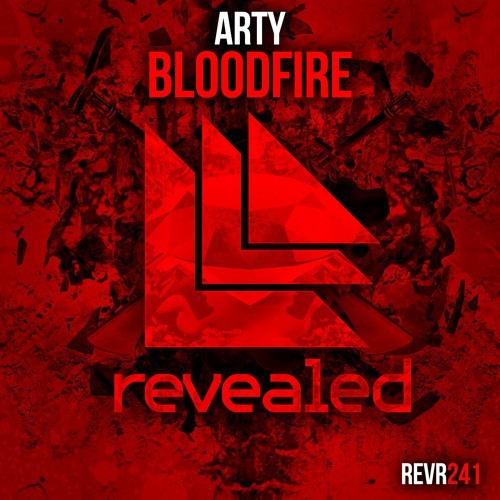 Arty is back with another one of his big room tunes and this time its a track called “Bloodfire“. This is the first time we’ve ever seen Arty on Revealed Recordings, but he seems to fit right in. This one showcases how he can combine catchy synth melodies with big sounding beats and some vocal tricks. Arty recently has to fight some backlash from disgruntled concert-goers after there was some complications that caused a few of his shows to not go as planned. He also got some backlash for playing a little different music than he usually does but he made it clear in his own statement he is an artist at heart an doesn’t work to satisfy any certain person or group. Good to know. At the young age of 26 Arty is showing us all that if you have the ability and dedication you can make your dreams come true. Arty has a few shows coming up all over from China to San Diego, grab tickets here and check out “Bloodfire” below. Im just here for a good time.